When we moved into our rural home years ago we knew that it was on a septic tank, and a ground well for its supply of water. What we didn’t know is how a septic tank worked or what we had to do to keep it operating as designed, without enduring major repair costs. Initially we weren’t even 100% sure where the tank was located. We knew it was in an area outside our kids bedrooms but that was about it. Once we understood how the tank did its job we felt more confident in helping it stay operational. We even became a little bit more comfortable with this tank and its contents in our yard. 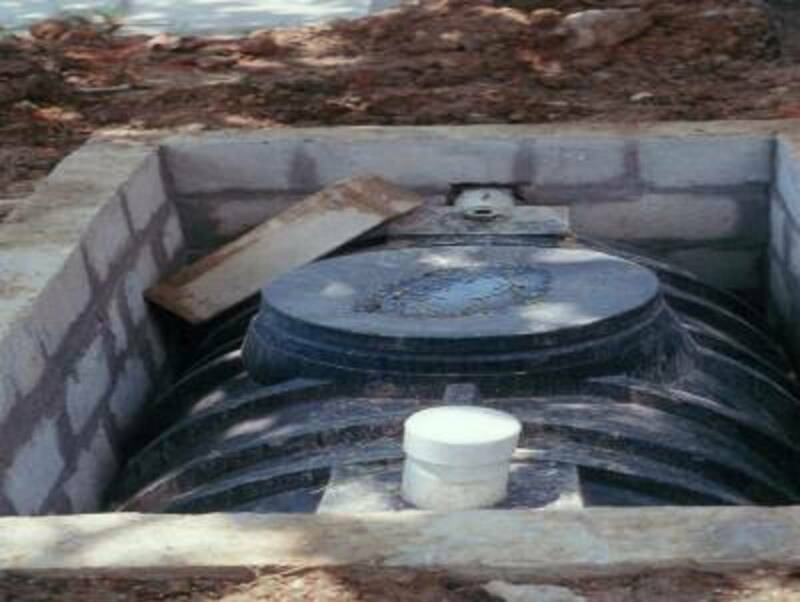 Without getting into too much detail a septic tank has all of your homes wastewater run through it before it goes out to a leach field, more to follow on leach fields in a moment. 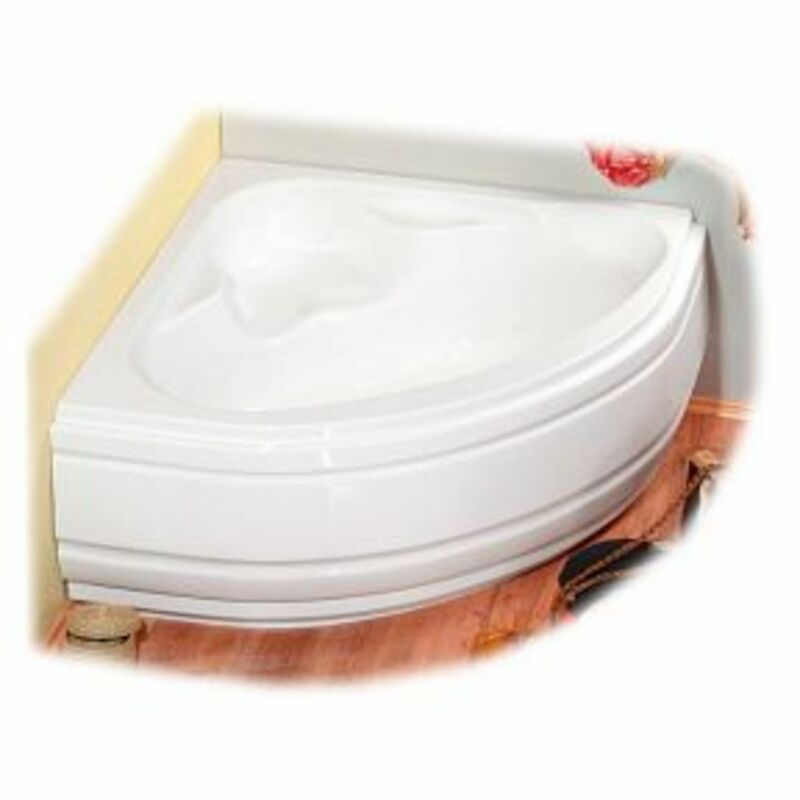 Your sink, laundry, shower and toilets all discharge into the septic tank. 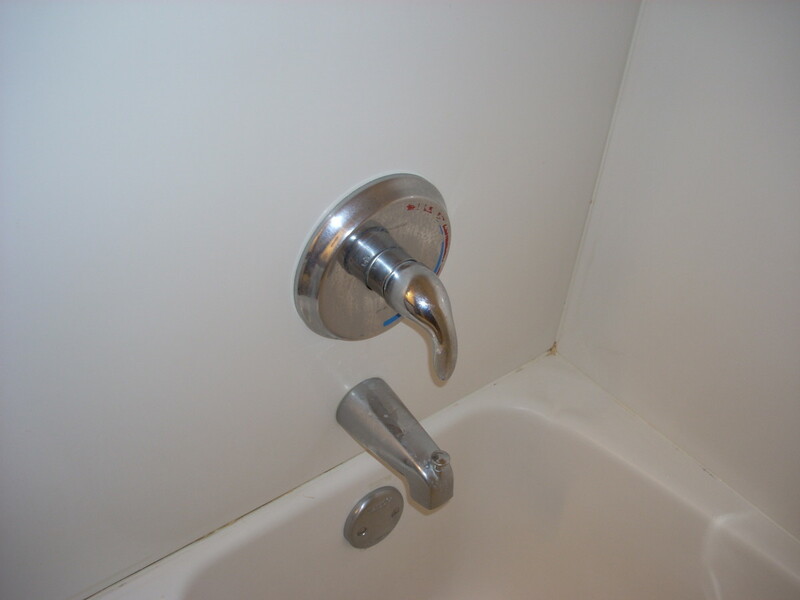 The majority of water waste from your home is pretty easy to handle as long as you spread out large water users. For example we don’t do loads of laundry back to back, we will do one in the morning and on later on in the day and we never do more than two in one day so we don't put unnecessary stress on the system. When non water waste is put into the tank it will loiter until the tank and its bacterial friends decompose the matter, as long as it is able to be broken down. We do our best to not put food waste, grease, paper towels, feminine hygiene products, etc. down the drains because these objects don’t breakdown very well. If you have a septic tank have you ever had it pumped out? 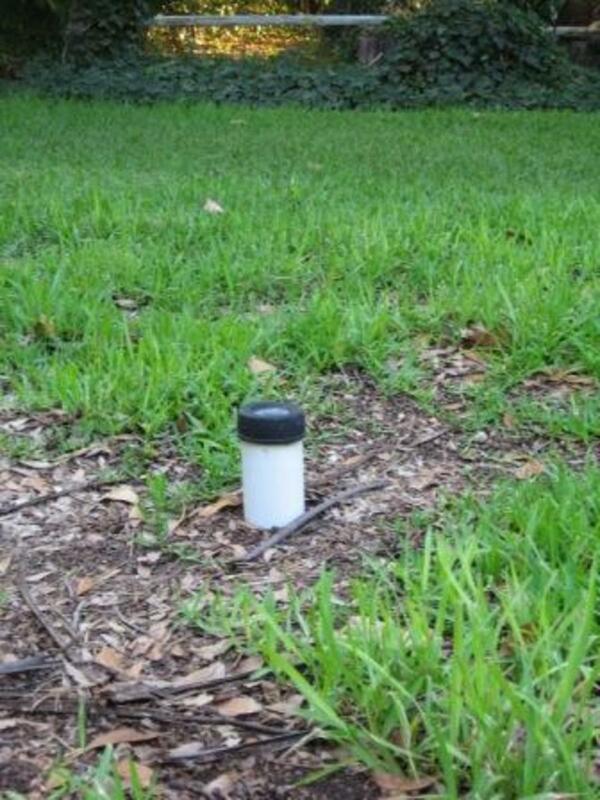 A leach field is a run of pipes underground that disperse the water from your septic tank. Once the tank reaches a certain level of fullness the water will reach the discharge pipe that leads to the leach field. Our system is one long pipe that runs down the middle of our property for about two hundred feet; it is very easy to locate it because that is where the only green weeds are during our hot California valley summers. Obviously this water isn’t clean because it just came from a bacteria infested tank but that is where the cleaning properties of soil come into play. This water exits through the perforated pipe into a drain bed made of small rocks and sand before slowly working its way down deeper into the ground. Water bottle companies brag that their product is better than the other guy because nature had a hand in the purification process of their product. This is similar to what the water is doing after leaving the leech field. I don’t know how long it takes but the water will eventually make its way down to the underground aquifer that our rural community draws our well water from. For the record we have had our water tested for contaminants and it received a passing grade; we don’t drink it though because it is very hard water but we do cook with it. For a septic tank to operate properly the homeowner needs to be smart about what goes into it but they shouldn’t overlook adding some bacteria to help the, please forgive the term, digestion process in the tank. The previous homeowner left us a large box of additives for the tank that we flush down the toilets once a month. There are also a few commercial products available on the market; they are all basically the same thing. Inside the tank the bacteria breaks down the solid waste until it becomes nothing more than a liquid that mixes in with the water already present in the tank. It will eventually make its way to the discharge pipe and out to the leech field never to be heard of again. For us the few dollars a month these supplements would have cost us is a fair investment to make sure we don’t have any kind of backup or failure of the whole system which is not a cheap repair bill. 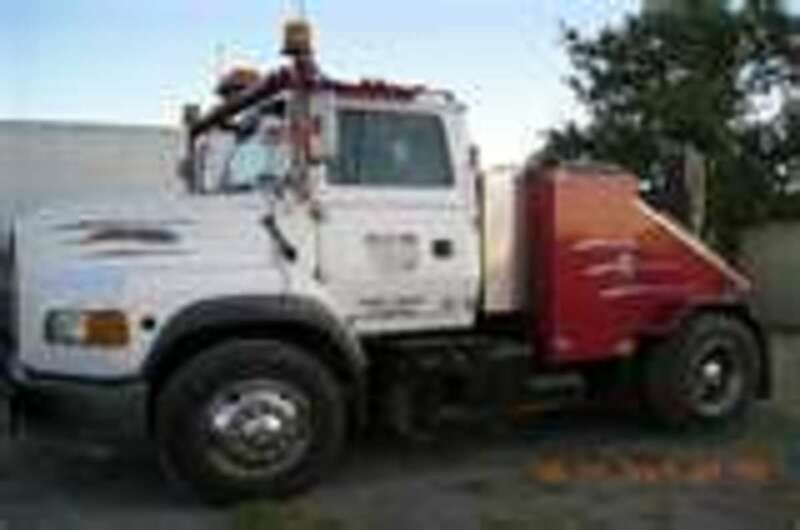 If a tank backups it could be just full, that is probably your best hope; a truck will come out and pump the tank. This adventure will set you back a couple of hundred dollars but is way cheaper than the disturbing alternative. If the system fails the tank and/or leech field might need to be dug up. I don’t think I need to say how unpleasant this might be if you leave a nearby window open. This work is also very labor intensive so the repair costs can easily climb into the thousands of dollars; even more validation to spend five or ten dollars a month to get a septic treatment additive. We had our tank looked at after about five years of us living here. We knew the previous owner pumped it out a few months before we bought the house because we saw the receipt in our mountain of documents at closing time. I was relieved to hear the plumber, who ironically pumped out the tank previously (we didn’t recall the company name), state how well the tank looked. Yes his complimenting the contents of our septic tank did catch me off guard. He shared with me that there were no bad items, like the ones I mentioned earlier, floating on the top and he could tell with his handy little pole that the solid level was small and we were being good little stewards to our tank; I felt like a proud dad, sort of. I was always under the impression that a tank needed to be pumped out on a routine basis but he told me if we kept doing what we were doing he didn’t think we would have to worry about getting our pumped. I was grateful for the information, plus it was one less thing I had to have on my maintenance checklist in my head. Marcy - We had to learn but now it is no big deal. We are just careful with what goes down the drain and the rest is easy. I grew up with septic tanks as part of our life - and I admit I would not have any idea how to maintain one now. This is very handy - sometimes I think I'd like to live in the country (again) - so I could build a 'green' house, but there's a lot to learn before taking that sort of step. kittyjj - Fortunately they don't take too much effort to understand and maintain properly. Thanks for voting and commenting. A very interesting hub! My husband has told me that his family used to have a septic and only explained it to me a bit. I have always wondered how it really works. Your hub is very informative and I learned a lot from it. Thank you for sharing it. Voted up and useful! Nettlemere - If the tank is being heavily used it would probably need to be pumped regularly because it wouldn't have the necessary time needed to leach out on it's own. now I'm intrigued - where I used to work was on a septic tank which got pumped out regularly, which I assumed was the only way to get stuff out of it. Now I'm wondering if it had a leach field and just needed looking after better. I'd certainly be more confident if I came across one again having read this. Amy - We were rookies with ours but now it is just a normal part of our rural life. 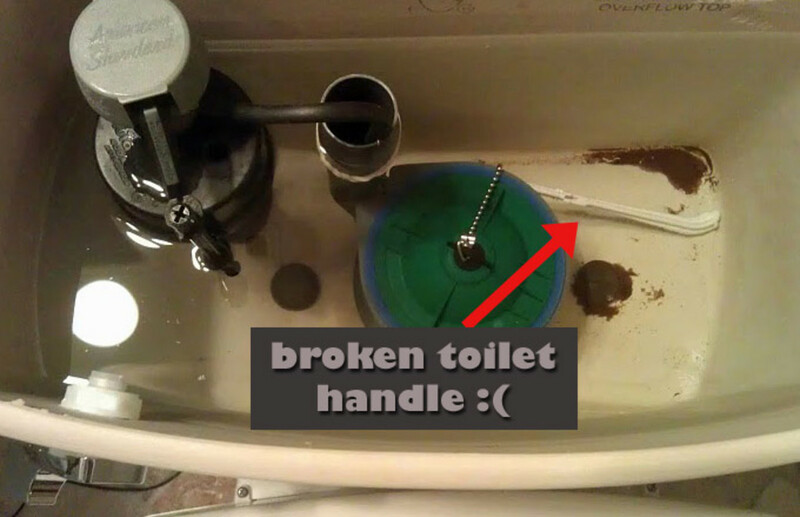 I have never had a septic tank and they always scared me (and disgusted me a little too!). After reading this, I think it's not so bad after all. teaches12345 - When we first moved in we were a little bit intimidated by our septic tank because of all of the things you shouldn't do with it. Now we don't even think about it and we just do our thing. Thanks for commenting. 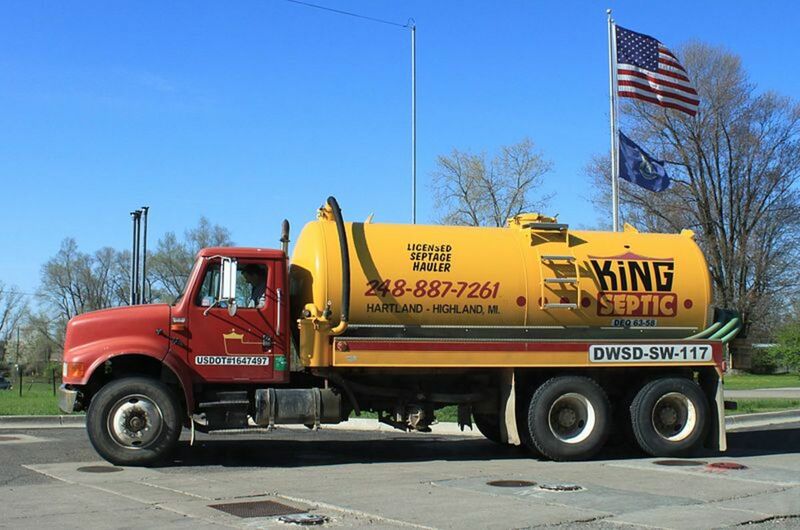 We had to have this septic tank service when we lived in Virginia. We didn't have too much problem with it otherwise. Great information on how to keep those headaches to a minimum. Craig - Yes sir it is. Holy crap! It's a dirty job, but somebody must do it. FatFreddysCat - Yep, been there done that when the guy looked at ours. I knew what was in there but I didn't need a visual. I learned the joys of septic tank ownership when I moved to a rural area in 1999. Thankfully we've never had a problem with it; as long as you practice routine maintenance, it pretty much takes care of itself. Our town does have a local ordinance stating that all homes w/septic tanks have them pumped out and inspected once every three years. I tell ya, you haven't lived until you've popped the top on your septic tank on a warm spring day and looked down into untold gallons of your own you-know-what.